a plan is the key to success. and a plan is the key to success. hang the lights outside and a plan is the key to success. wrap some gifts, hang the lights outside and a plan is the key to success. make some time to bake, wrap some gifts, hang the lights outside and a plan is the key to success. Don't forget to thaw! make some time to bake, wrap some gifts, hang the lights outside and a plan is the key to success. shop for some gifts. Don't forget to thaw! make some time to bake, wrap some gifts, hang the lights outside and a plan is the key to success. mail Christmas cards, shop for some gifts. Don't forget to thaw! make some time to bake, wrap some gifts, hang the lights outside and a plan is the key to success. 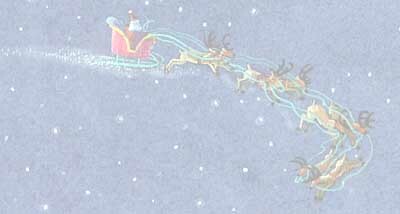 visit Santa Clause, mail Christmas cards, shop for some gifts. Don't forget to thaw! make some time to bake, wrap some gifts, hang the lights outside and a plan is the key to success. sing Christmas carols, visit Santa Clause, mail Christmas cards, shop for some gifts. Don't forget to thaw! make some time to bake, wrap some gifts, hang the lights outside and a plan is the key to success. buy tons of candy, sing Christmas carols, visit Santa Clause, mail Christmas cards, shop for some gifts. Don't forget to thaw! make some time to bake, wrap some gifts, hang the lights outside and a plan is the key to success.